Cultural travelers will love Murano. Local guides show how the island culture and history should be experienced. We encourage travel professionals to contribute to Murano’s new narrative that looks forward, not always backwards. Murano is part of Divertimento Group’s #RethinkingVenice Program which encourages travel professionals to focus more on the quality of the visit to Venice – by promoting Murano and the Venice Lagoon experience for a few, slow-paced days – rather than suggesting a side-trip to the “glass island” for a few hours. 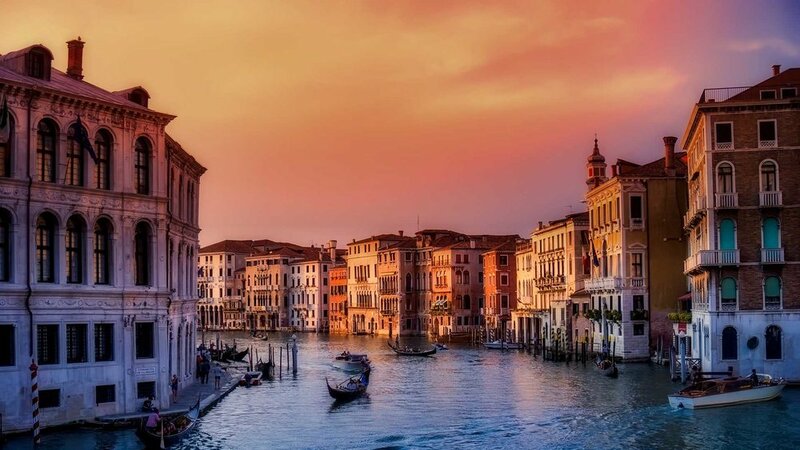 Divertimento Group’s “Alternative Cultural Adventures” are perfect for clients who have already been to Venice. But our “Murano & Lagoon Adventure” will also be appreciated by clients, visiting for the first time, who want to avoid the crowds. The “right” clients will love your suggestions to sleep on the island and wake up to silence. They will want a more enjoyable and more memorable trip. 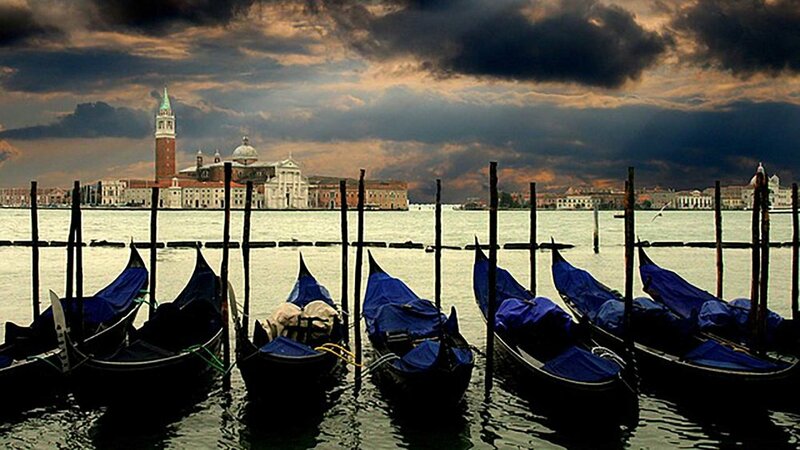 Venice can become the day trip! Avoid crowds when the “Murano & Lagoon Adventure” is the main event. A private boat or public transport can bring them from Venice back to Murano (or other islands nearby) just in time for a quiet Bellini at sunset, where over-crowded Venice can be seen from afar – and they can then enjoy an outstanding, slow-paced seafood (of course) dinner at one of the finest local restaurants owned and operated by Murano’s new generation, a young entrepreneur who opted for a career unrelated to glass! – our favorite for lunch or dinner (www.allavecchiapescheria.com). Literally two minutes from our favorite restaurant is the chef’s family-owned hotel with rooms decorated exquisitely in old Venetian style (www.muranopalace.com/it/). Murano is usually included as part of the 3 touristy “day-trip islands” offered on most travel agent websites and hawked at the city’s train stations and airports: Murano (for glass), Burano (colored houses and lace-making), and Torcello – known for the amazingly in-tact ancient cathedrals, but perhaps more for Ernest Hemingway’s time spent writing, hunting, and drinking there with friend, Giuseppe Cipriani, owner of Venice’s famed Harry’s Bar. Divertimento Group Adventures can include a visit to Locanda Cipriani, enjoyed by many Hollywood stars over the years. Many photos there document their visits. Much of Torcello’s current atmosphere and Hemingway’s legacy on the island is perfectly described in a 2006 NYTimes article. Murano is a perfect place to experience Italy like a local and…celebrate life!